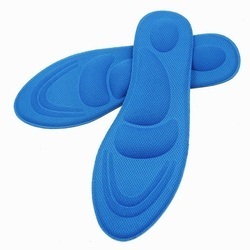 We are the leading Manufacture & exporters reticulated Foam For Oil Filters our Medical Mattress Foams are excessively used in health industry as seat cushion overlay and bedding overlay.This medical mattress foam has less than 20% ball rebound resilience value, which provides even pressure distribution. 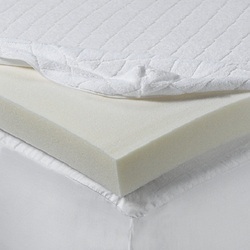 Due to which these mattress foam provide high comfort levels. 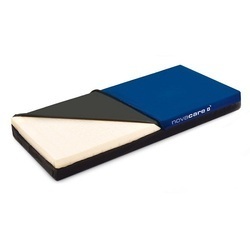 Given below is the detailed description of the product. 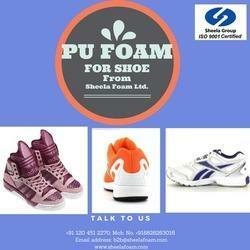 Polyurethane Foam for Shoes We are the leading Manufacture & exporters Creating a niche of Polyurethane Foam for Shoes such as Polyurethane Foam for Shoe Midsole, Polyurethane Foam for Sports Shoes, Polyurethane Foam for Shoe Bottom and Polyurethane Foam for Shoe Upper at its best, with utmost quality.